Blend, Daughter, Lone Moon, 36, Marek Iwasxkiewi and more. This mix is the last of the bunch I made using Ableton Live 8 before moving on to Traktor. 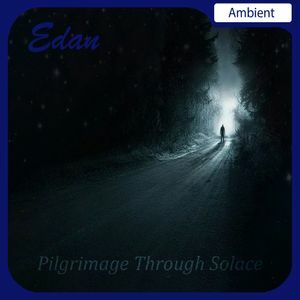 As the title prompts, I got some real calm and soothing ambient music this time around. I hope you enjoy!